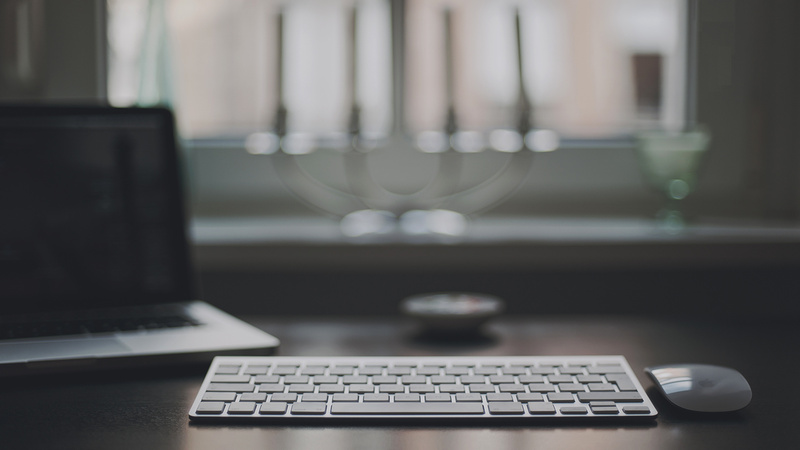 What are the benefits of your own personal sales agent website? As a real estate agent you own personal brand is your most important digital asset. Dominate Search Engines – Your site will be located on www.yournamehere.com and if you type your name into Google then in the results your site should appear in the first two pages. Reduce Impact of Review Sites – If you look at the Google results you will see this review site at the bottom. These review sites would be pushed to the next page as your personal website would take up more room, or real estate, at the top of Google’s results. Present your brand how you want – Agentpoint sites are very slick and innovative and you also have the option to enhance as you please. 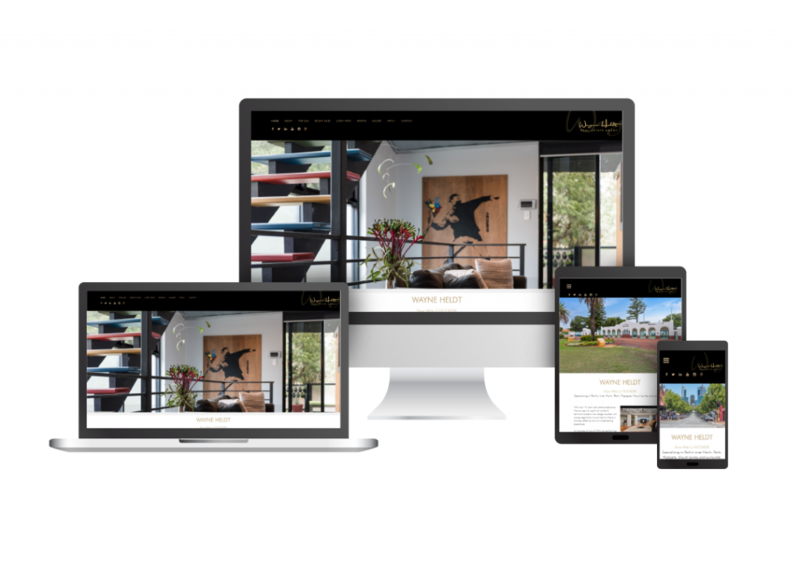 Longevity of your Brand – If you ever change real estate companies your personal website will remain online and its dominance won’t be affected. Engage with Potential Vendors – the site has a Research section which allows Potential vendors (or property seekers) to request and download Suburb or Property Reports. This is an excellent way to build your relationship with them. Start a Conversation with Potential Vendors – your site has the ability to send a series of automated customised emails to property vendors. Their engagement with these emails is measured and allows you to understand their interest in your brand. Posted in Digital Solutions, News on 13 Jul, 2017 by Ryan O'Grady. « Previous: How does your Integration with Agentbox work?